Welcome to the All Season's Vacation Resort HOA website! We developed this site to serve as an informative resource for our owners for both our neighborhood and our local community. We encourage Association members to use this site regularly! Please feel free to contact us with your comments and suggestions. We look forward to speaking with you and seeing you during your next visit. 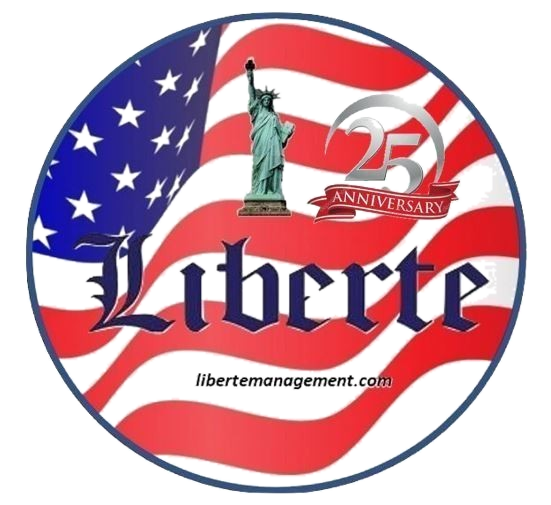 HOA Site provided by Liberte Management Group Of the Pinellas Islands, Inc. Please excuse our dust during our roof replacement project. We hope this will be minimal noise and disruption. Pool and Spa will remain open during the project. Some areas of parking will be blocked but other than that we expect the project to smooth and Hassell free. AS Improvements! - Check Out Photo Album! A GREAT TIME will be had by all. Enjoy the activities at Hubbard's Marina!! Making Your Maintenance Fee Payment Online is Easy! √ Enter your payment information below using information located on your payment coupon. √ Select from the eligible options that appear on the next screen. √ Complete the authorization and submit your request!